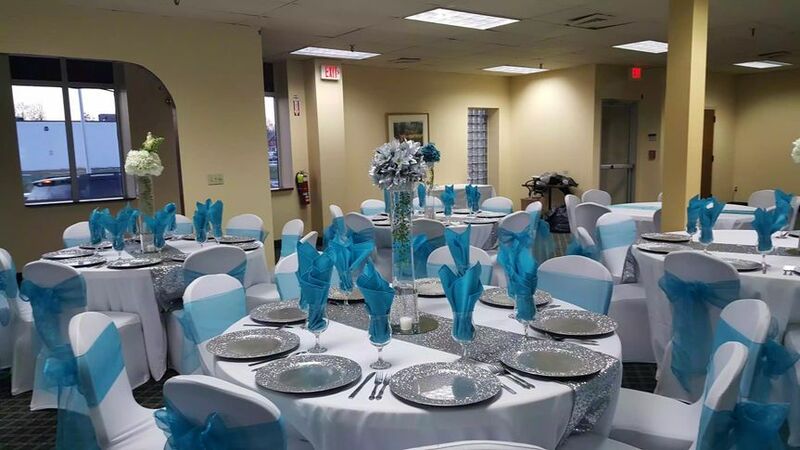 AraYana Events LLC is a full-service wedding planning company located in Bloomfield, Connecticut that loves nothing more than custom designing weddings. 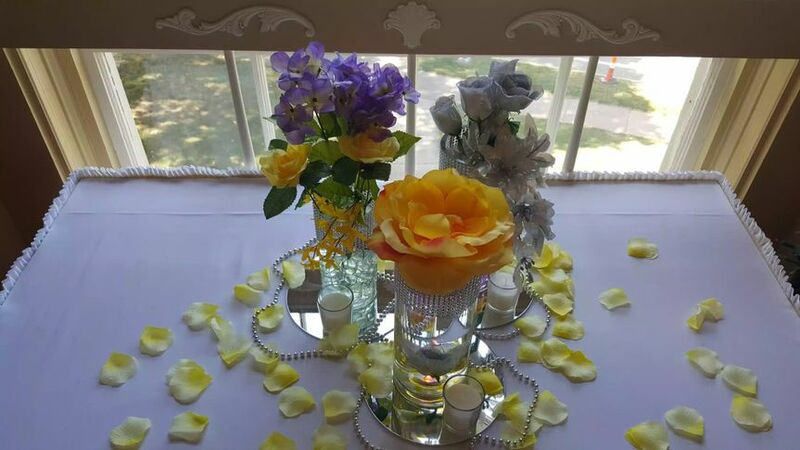 Your wedding should be spent celebrating, making memories, and relaxing, and AraYana Events LLC designs every detail of your wedding so you can do just that. 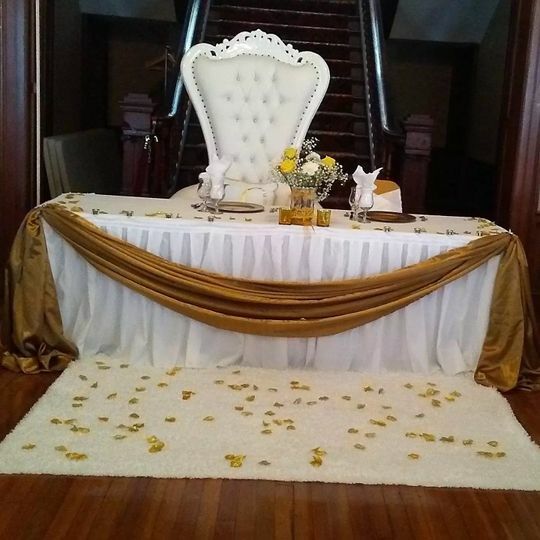 AraYana Events LLC plans many types of weddings from the quaint and intimate to extravagant destination weddings. 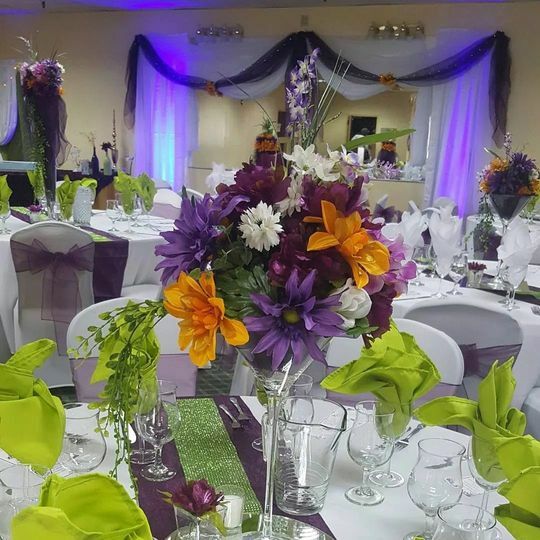 AraYana Events LLC ensures you have a carefree and fun wedding by planning your venue setup including food, seating and decor; floral design and arrangements; and music selection. 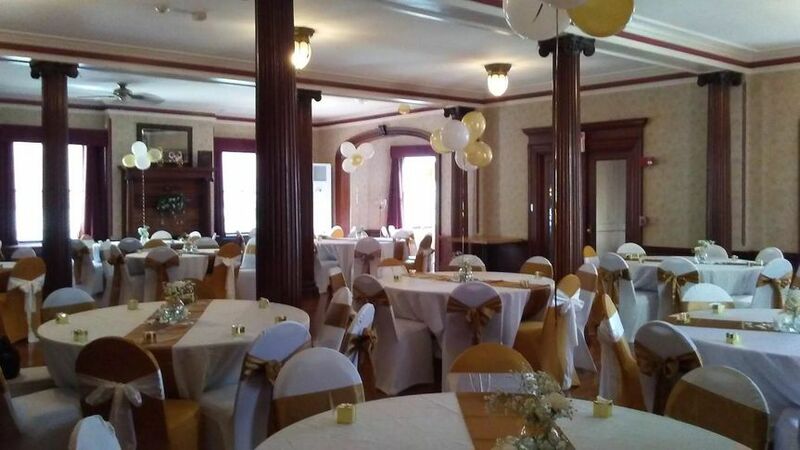 They offer full-service event design and day-of coordination for many types of wedding ceremonies, receptions, and rehearsal dinners, including civil unions, weddings rooted in cultural or religious traditions, and non-religious weddings. 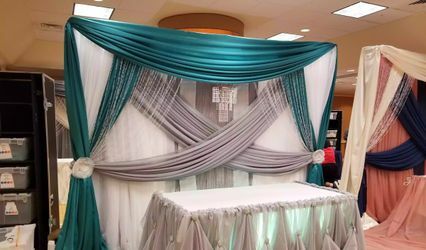 During your consultation, one of AraYana Events LLC’s professional designers will get to know you, so they can create a wedding that encompasses your distinct personalities. 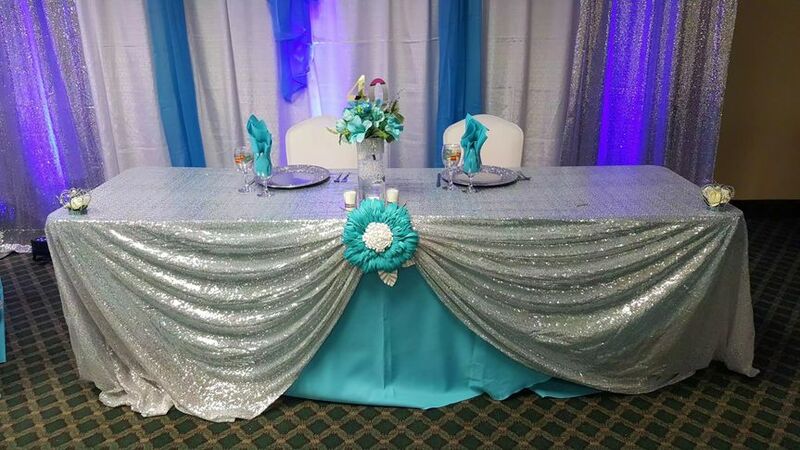 AraYana Events LLC offers full and partial planning including a budget analysis, guest list, to-do list, and timelines. 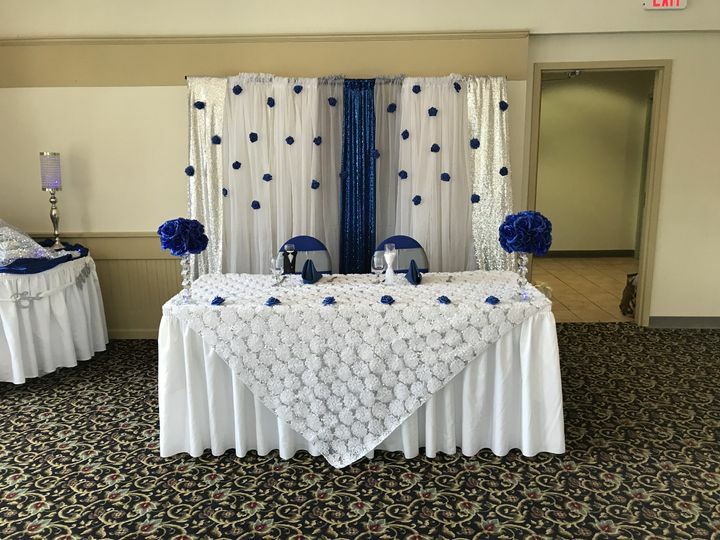 She is an awesome vendor and event planner. 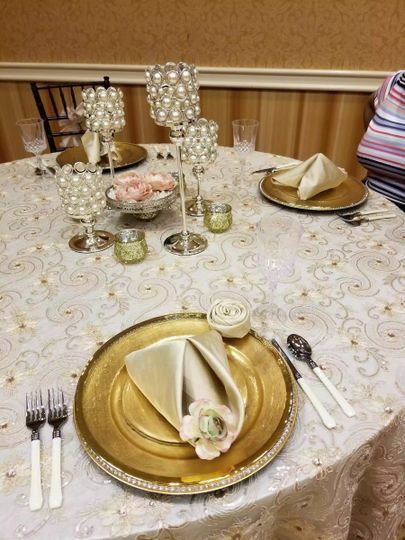 She is professional and pays attention to details. She brings your vision to life. I will refer her to others. 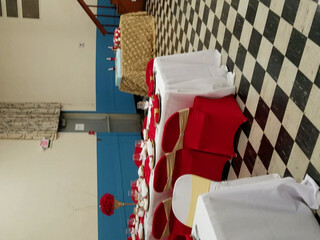 We used Arayana Events as our day of coordinator and she was exceptional! 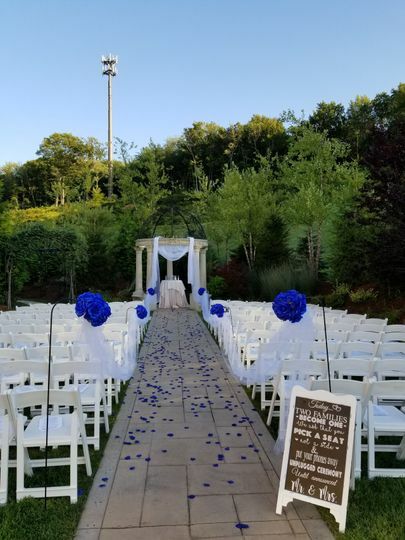 She did all the running around behind the scenes and made sure everything ran smoothly without letting us know the mishaps that were taking place throughout our wedding day. She kept us calm and made sure we ate I’d definitely recommend her for another event!